All data per seller, tax data & inspection, subject to verification by buyer before offer or closing. 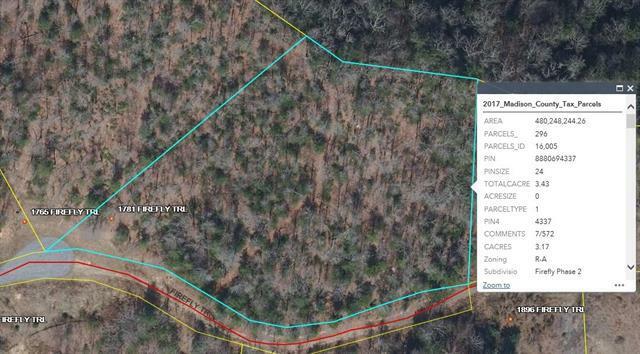 Beautiful Mountain Acreage Tract Approximately 3.43 +/- Acres located on Firefly Mountain Subdivision Lot 86. Check Deed for Restrictions & Associations. Very nice neighborhood and community! Offered by Nc Realty & Appraisal, Inc.. Copyright 2019 Carolina Multiple Listing Services. All rights reserved.